Where can you use the button? Our intention is to make your product, reach by your buyer from any where. 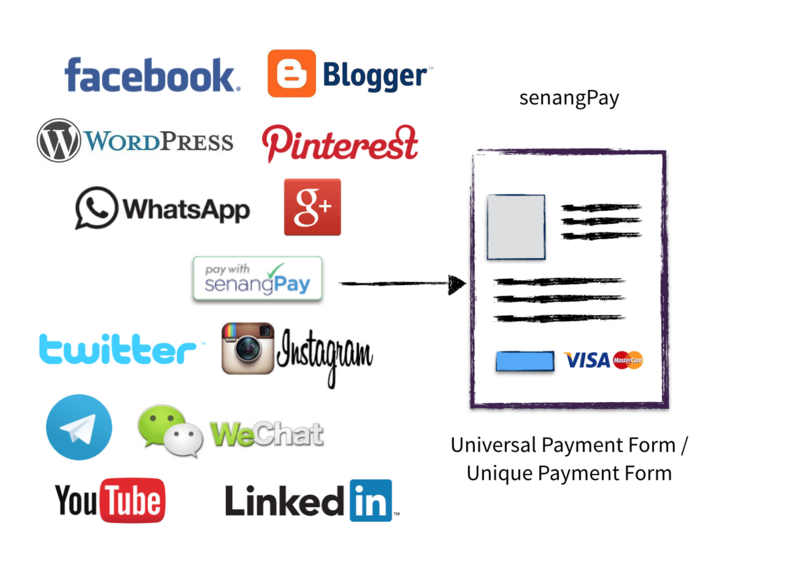 The senangPay button will connect them to you.